LOUIS and CAMBRIDGE — 1/24/2019 — 1CellBio Inc. and Partek Incorporated have partnered to deliver a data analysis pipeline for the inDrop™ System for use within Partek® Flow® bioinformatics software. The pipeline allows users to pre-process raw inDrop single cell RNA-Seq data and utilize advanced Partek statistical and visualization tools for characterizing individual cells. In addition, users developing their own custom inDrop applications can take advantage of the wide variety of single cell bioinformatics tools available in the software and configure them using an intuitive interface. Single cell analysis is growing in popularity within the life science community and provides exciting, novel insights into biological processes and diseases. It can be used in a wide variety of applications including tumor profiling, validation of drug targets, identification of cell-to-cell variation, and developmental lineage tracing. However, bioinformatics analysis remains a roadblock for many researchers. Traditional solutions require advanced computational skills or in-house informatics capabilities. Partek Flow solves this problem by enabling scientists to easily analyze their scRNA-Seq data with an intuitive point-and-click interface. 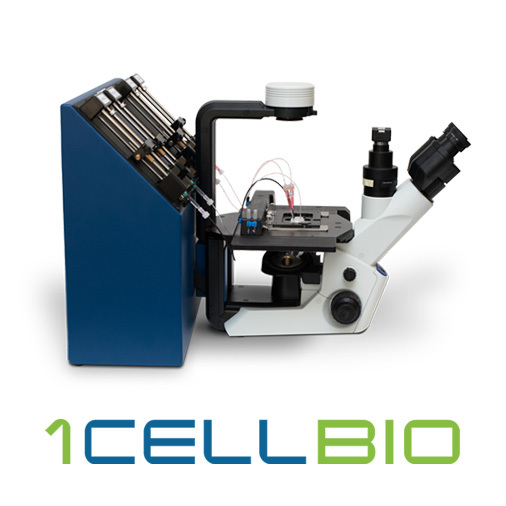 When asked about the partnership, Tom Downey, President of Partek said, “We are excited to work with 1CellBio to deliver an affordable and easy-to-use solution for analyzing single cell data, enabling scientists to ask and answer their own research questions without needing to learn and use command line tools”. 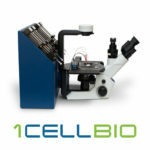 You can watch a demonstration of the Partek Flow 1CellBio analysis pipeline in a joint webinar coming soon. Sign up for Partek webinar notifications to receive information about this webinar once available. Partek Incorporated (www.partek.com) develops and globally markets quality analysis software and services for life sciences research. Partek software is unique in supporting all major next-generation sequencing and microarray platforms. Over seven thousand peer-reviewed scientific papers have used Partek software to streamline the analysis of genomic studies. Partek, headquartered in St. Louis, MO, USA, has been turning data into discovery® since 1993. Partek, Partek Flow, and “turning data into discovery” are trademarks of Partek Incorporated. The names of other companies or products mentioned herein may be the trademarks of their respective owners.